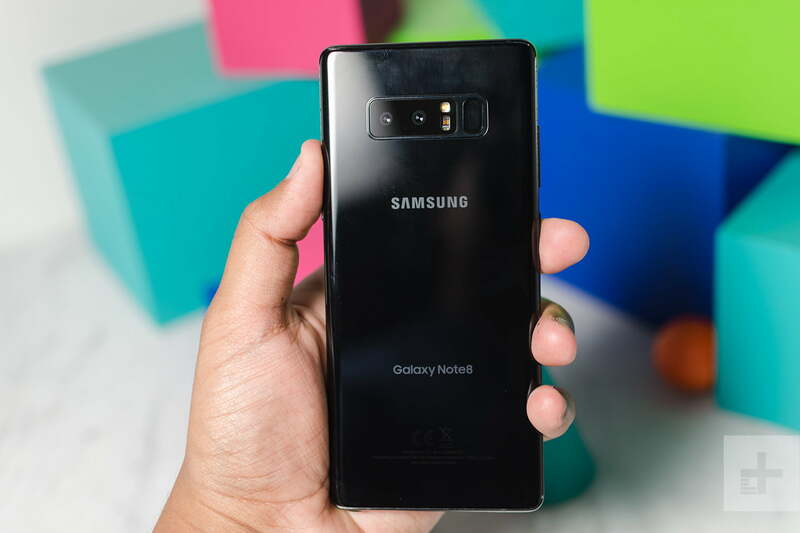 The Samsung Galaxy Note 8 is one of the biggest and most powerful smartphones we’ve ever seen. It wraps cutting edge specs in a seductively stylish body, but how does it measure up against one of our favorite phones – the LG G6? Despite good reviews, following the Mobile World Congress unveiling back in February, the G6 has not met sales expectations. Does that mean you should pick the Note 8? We pitted Samsung Galaxy Note 8 vs. LG G6 to find out. Samsung is looking to get the Note series back on track and wash away the bitter, charred taste of its explosive Note 7 disaster. You can bet the battery in the Note 8 has been well-tested, but what about the rest of the specs? Let’s take a look. There are a couple of clear advantages here for the Galaxy Note 8. In the U.S. it will sport the Snapdragon 835 processor, and in some other markets it will be packing Samsung’s Exynos 8895. Both are newer than the Snapdragon 821 found in the LG G6. The Snapdragon 835 is faster and more power efficient than the 821. The processor is backed up by 6GB of RAM in the Note 8, which should make it a multitasking master. The G6 makes do with 4GB of RAM. There’s still some debate about how much RAM you really need in a smartphone, but, in theory, the Note 8 will be able to keep more apps in memory and switch between them quicker. A brief look at storage before we move on reveals little difference. The Note 8 starts at 64GB, but there’s a MicroSD card slot in case you need more space. The G6 starts at 32GB, with the same potential MicroSD addition. The Samsung Galaxy Note 8 is half an inch taller, slightly wider, and slightly thicker than the LG G6. Whatever way you slice it, the Note 8 is a very big phone. Both devices have dual cameras and fingerprint sensors on the back. They also both look and feel expensive. Samsung has gone with the same design as the S8 and S8 Plus, with curved glass back and front sandwiching a metal frame, though the Note 8 is a little boxier than its smaller siblings. The G6 is pretty similar, minus the curved edges on the screen. LG started the trend of elongating the display with the G6, packing a 5.7-inch screen into a device that’s comfortable to use one-handed. The IPS LCD in the G6 has a resolution of 2,880 x 1,440 pixels, which gives it a sharp pixel density of 564 ppi. Samsung’s much large 6.3-inch Super AMOLED display has a 2,960 x 1,440-pixel resolution, giving it 522 ppi, but we don’t think you’ll be able to see much of a difference in terms of sharpness. Both these phones are IP68 certified which means they can handle a dip into water up to 1.5 meters deep for up to 30 minutes without any damage. Drop either onto concrete or another hard surface and you’ll likely be staring down the barrel of an expensive repair bill. There’s nothing to separate them in the durability stakes. Samsung’s curved display creeps slightly closer to a bezel-less design and looks a touch sexier, and its Super AMOLED technology is the current leader for brightness, contrast, and vivacity. The Samsung Galaxy Note 8 and the LG G6 are packing identically rated batteries offering 3,300mAh. That sounds like a lot, but these phones have to power large, pixel-packed screens. The Note 8 has a slightly bigger display, but it also has a more power efficient processor, so that might cancel out the difference. We weren’t wowed by the G6’s battery life, though it should see you through an average day with change. We’ll have to get some time with the Note 8 to see if it can do any better, but we suspect daily charging will still be a necessity. We’re pleased to see that both these smartphones support wireless charging and they also have fast charging capabilities via their USB Type-C ports. Samsung is really upping its camera game with the Note 8. There are two 12-megapixel cameras on the back, one with an f/1.7 aperture and the other with an f/2.4 aperture. That’s fairly similar to the G6 on paper, which sports two 13-megapixel cameras at f/1.8 and f/2.4. We love the widescreen lens on the G6, so we’re pleased to see it come to the Note 8. The wide-angle lens in the G6 lacks optical image stabilization, whereas the Note 8 has OIS in both cameras. Samsung has also packed in an 8-megapixel front-facing camera with an f/1.7 aperture, which should be great for low light conditions. That compares favorably with the G6’s 5-megapixel, f/2.2 selfie cam – the lower the f-number, the bigger the aperture, so it can let in more light. We have to try the Note 8 camera out before making a judgement, so we’ll call this a tie for now, but it certainly has the potential to be better than the G6 camera. LG’s G6 shipped with Android 7.0 Nougat with a few tweaks on top and a smattering of LG apps, mostly designed to take advantage of the 18:9 aspect ratio, which allows you to divide the screen into two perfect squares for multitasking. 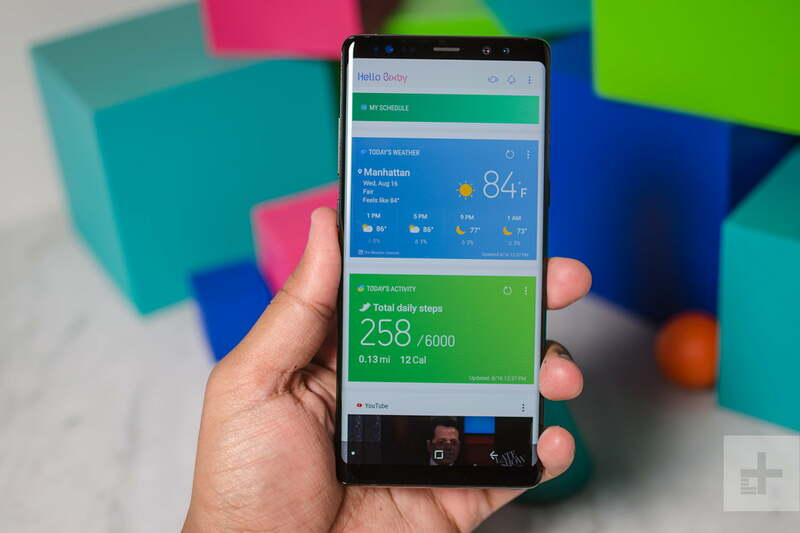 The Note 8 runs Samsung’s TouchWiz user interface on top of the very latest Android 7.1.1. Samsung is looking to add a lot of extra value with a range of features and options, including its own voice assistant, Bixby. You also get the S Pen with the Note 8 and a range of functionality and apps to enable you to sketch, annotate, and hand write notes. Whether you’re tempted by Samsung’s extras, or feel they’re superfluous is a matter of personal taste, so we’re calling this one a draw. If you’re looking for a catch regarding the Note 8, then here it is. This phone is very expensive at $930 unlocked. It’s one of the most expensive options on the market. It is packed with some excellent hardware and it sports a seriously stylish design, but you are going to pay a premium for it. By contrast, the LG G6 started from around $700, but because it has been out for a while that price has fallen. Shop around and you’ll find that you can get it for $550, maybe even a bit less. We’ve seen a couple of big promotions that cut the starting price in half for a limited period. The Note 8 won’t ship until September 15. But after that, both these phones will be widely available from all the major retailers and carriers. The design, display, and performance of the Note 8 are going to reel in many buyers. It’s the obvious choice for fans of a big screen and a stylus. But Samsung has also put some effort into the main camera here, upgrading the already decent shooter in the Galaxy S8 to fit in with the growing dual camera trend. The quandary is whether it’s worth several hundred dollars more than the G6. That’s debatable. 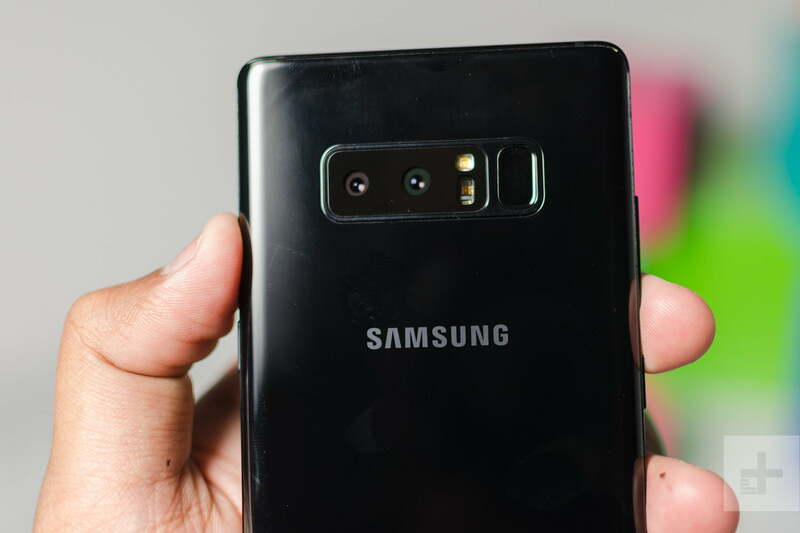 The G6 is a great phone and an especially enticing bargain if you can get in on a promotion, but the Samsung Galaxy Note 8 is the better phone overall.